Between 1998–99 I originated the product name and positioning statement, designed the brand and identity system, the software user interface and the first generation of the AbsoluteProof website, developed in collaboration with a firm in Reykjavik, Iceland. After 10 years of continuous development and with the software package sold in physical form on a highly secure USB key, the Christchurch New Zealand firm developed a revolutionary monthly subscription model, launched as ‘Absolute-Proof Live 2008’ for their colour-managed workflow hub / digital proofing solution. This made their internationally recognised proofing software very affordable and eliminated the significant transactional burden of keeping customer’s software versions up-to-date with the rapidly developing OS X platform. this was supplied to the developer in pixel-perfect psd files. Also provided the navigational structure, wireframes and researched and wrote most of the technical content on the site in collaboration with the client. AbsoluteProof® is a Mac OS X based, best-in-class digital proofing solution that turns your inkjet printer into a cost effective contract proofing system. The built-in Intelligent Multicolor Engine® expands the printer’s color capabilities using standard ICC profiles to achieve accurate color match for CMYK, spot colors, & HIFI workflows. 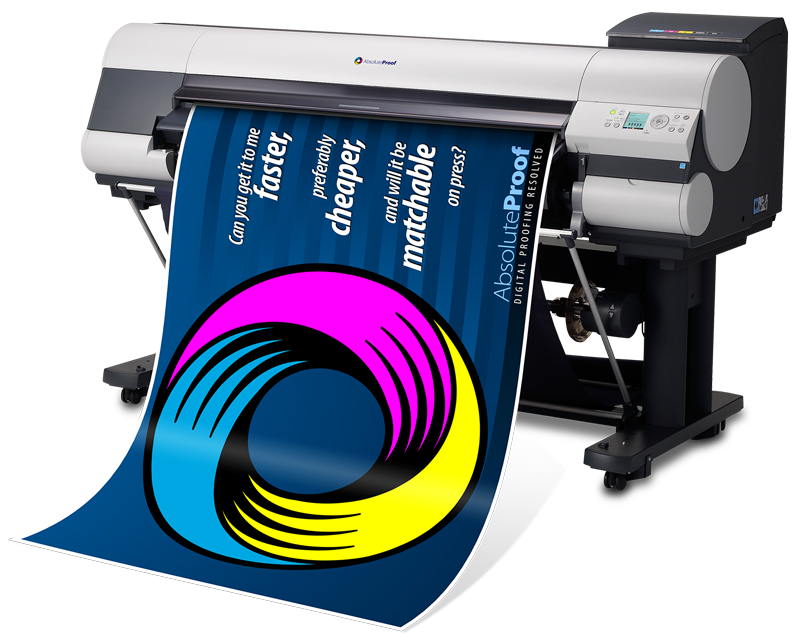 AbsoluteProof can print remotely to multiple devices at multiple locations, and it can match to both certified colour standards such as G7 GRACOL, SWOP, and FOGRA, and match to custom press profiles in CMYK LAB or RGB mode.